A medical company was in need of a high-end virtual reality experience to showcase to delegates at a large trade show. 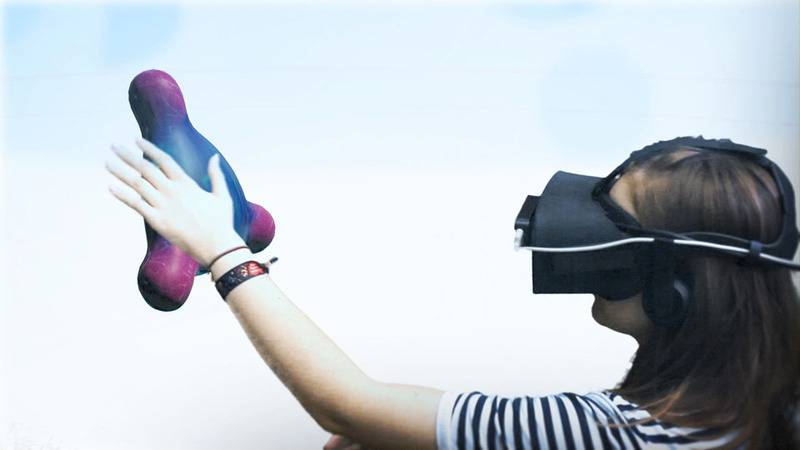 With the starting point of adapting an existing MoA (Mode of Action) CGI video into a first person VR experience, we settled on the creation of a rollercoaster-ride journey following various cells through the human body. 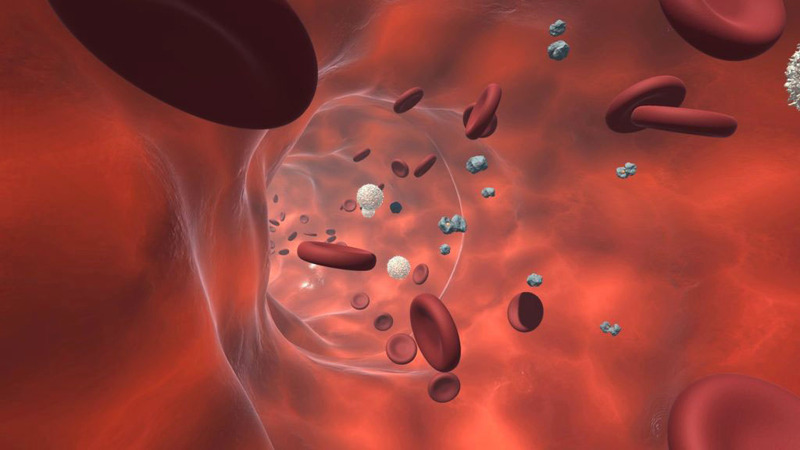 The user begins their virtual journey in an intravenous bag, before following the cells into the blood stream to witness several cellular interactions, such as the binding of iron molecules and absorption of cells into the bloodstream. This VR piece stood apart from the other VR pieces at the trade show with the help of the Leap Motion sensor. Using only their own hands, any user can reach out and grab, spin, push and fracture various molecules. To produce the smoothest motion possible for the ‘rollercoaster’ movement required, Zubr developed a proprietary ‘Virtual Traintrack’ system for complete control over waypoint, positional and rotational smoothing, making the entire process much more clean and effective than using keyframe animation or physics-based movement. 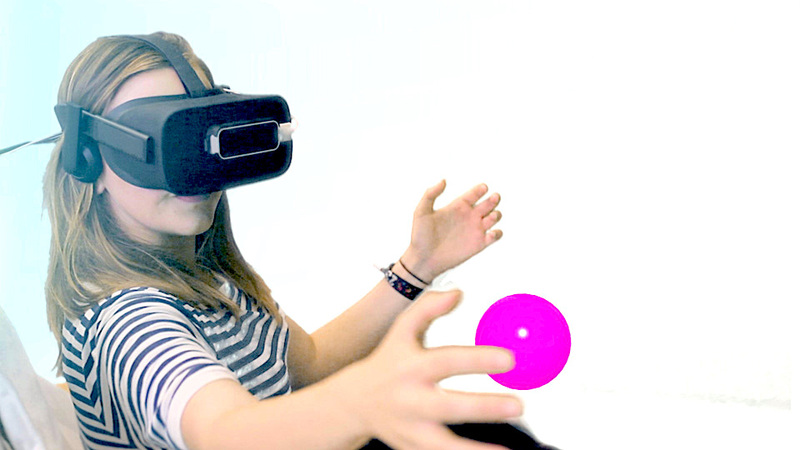 The experience was presented on Oculus Rift with front-mounted Leap Motion sensor, and situated in an egg chair.